Fighting is in Robert Hill’s blood. But for a quite while, Robert spent more time around blood than he did fighters. Robert worked here as a technician while pursuing his goal of working in health care and going to school for phlebotomy. 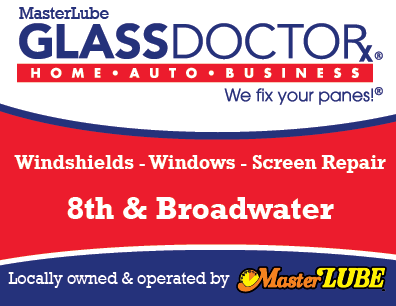 After completing his classes, he went to work at a local laboratory as a phlebotomist. But, as they often do, his goals changed over time and he felt a strong desire to return to the sports his grandfather and father loved. 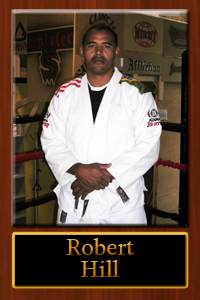 In April 2008, Robert opened 5 Star MMA to teach self-defense, mixed-martial arts, judo, boxing and a variety of other fighting styles. His goals are now focused on his family and his fighters. He proudly speaks of his oldest son’s first-degree black belt and the goals he has for each of his students. And we proudly speak of him.